Delicious Soft Serve Desserts at Home. Make delicious desserts at home with the Mistral Whirly Soft Serve Ice Cream Maker. This unique device lets you make tasty recipes that the whole family can eat and enjoy. 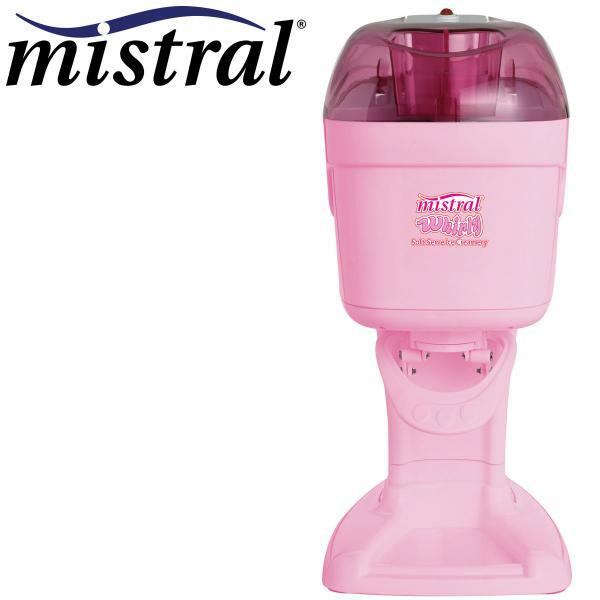 Great for children's Birthday parties or family get-togethers, the Mistral Whirly Soft Serve Ice Cream Maker is sure to be a hit. Easy to assemble and operate. Dimensions: 19cm (L) x 30cm (W) x 40cm (H). Note: This unit comes unboxed.